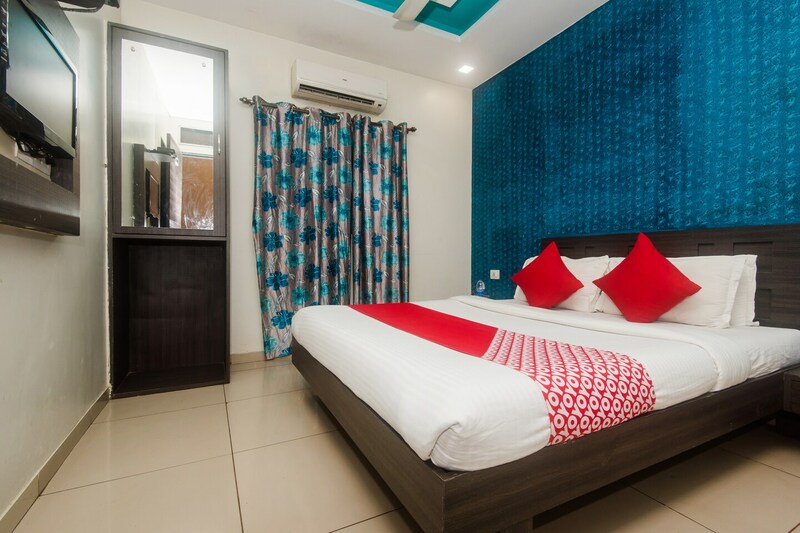 A friendly hotel in Mumbai, Adore Inn is close to notable sights in the city so that you can see many key places of interest without having to travel long distances. The rooms come alive with the bright textured statement wall. Well-furnished and spacious, the rooms appeal to the modern travellers. Packed with amenities and safety regulations in place, the hotel is ideally suited for travellers visiting Mumbai. Other facilities offered by the hotel include card payment option, elevator and free wifi access. A wonderful experience indeed, Mahakali Caves is truly an experience with its ancient stone carvings and quite, labyrinthine alleyways. Restaurants such as Pop Tates that is famous amid locals for its excellent fast food, desserts, and ambiance are found close to the hotel.